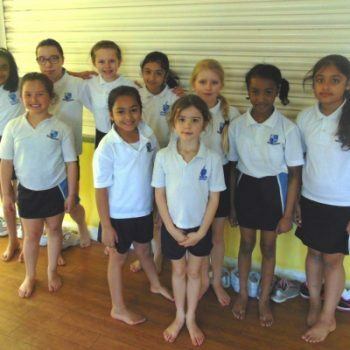 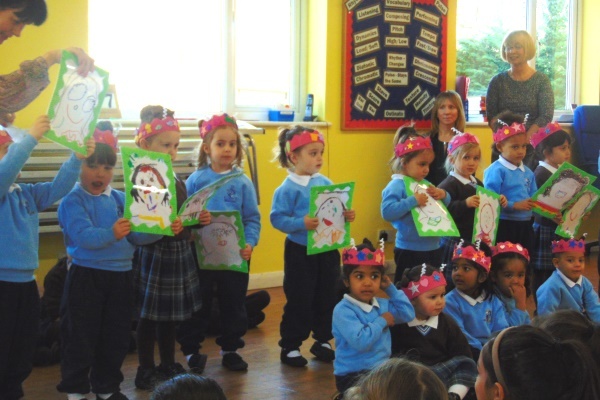 We were treated to a lovely assembly by our Early Years pupils today. 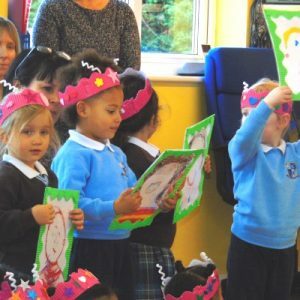 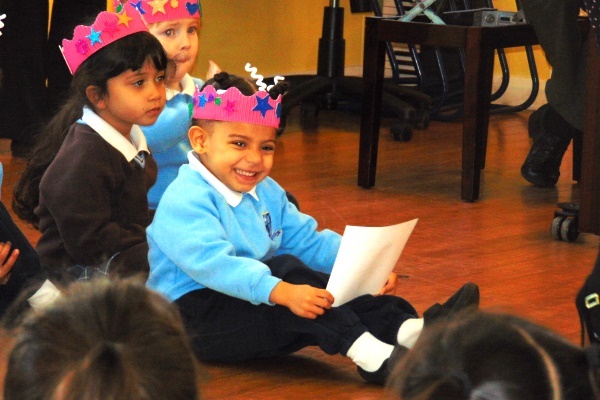 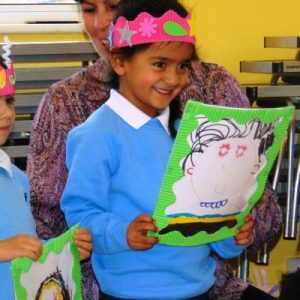 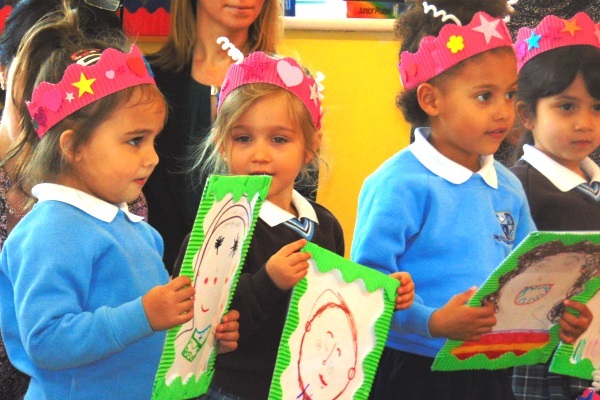 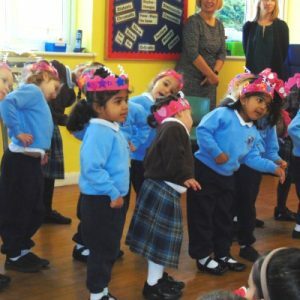 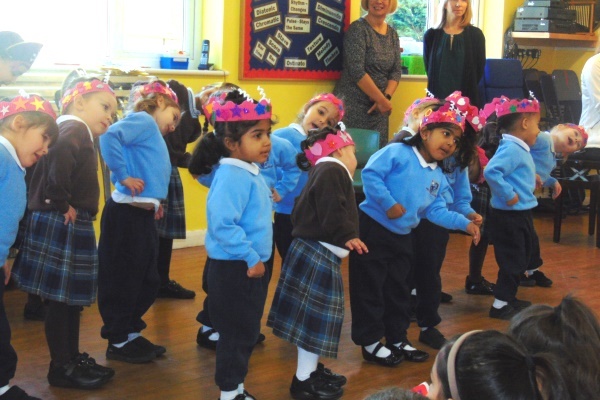 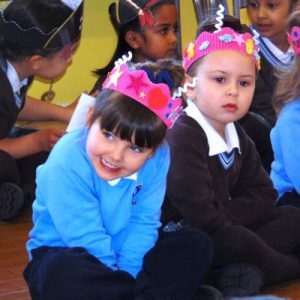 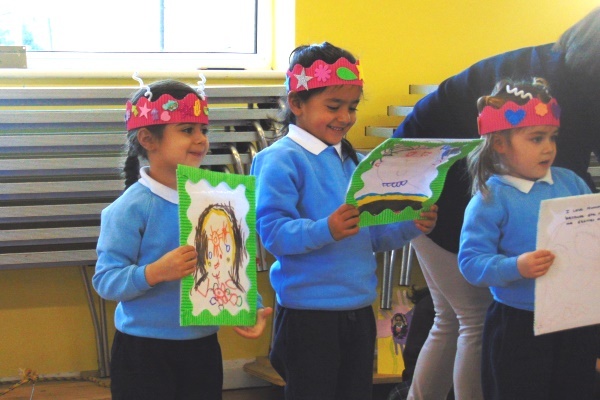 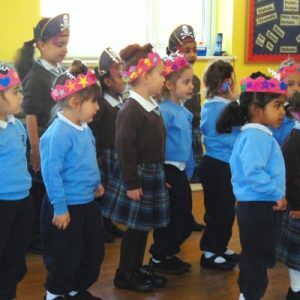 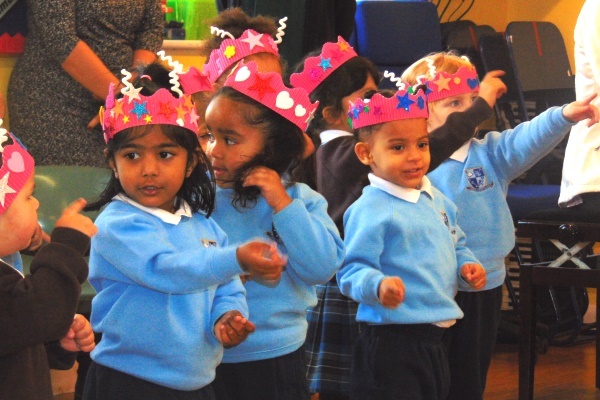 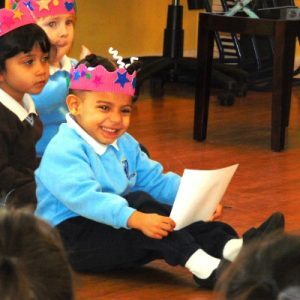 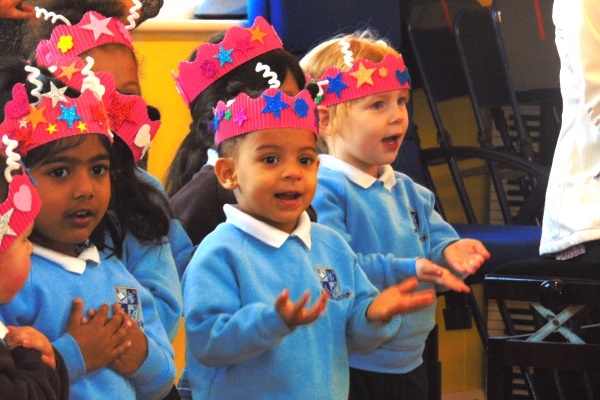 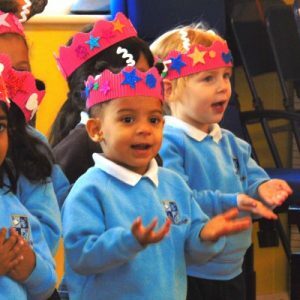 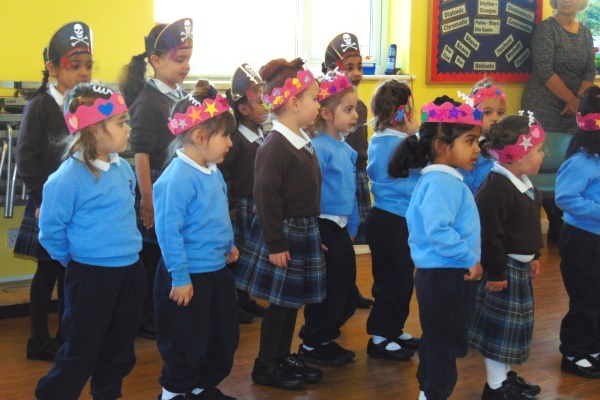 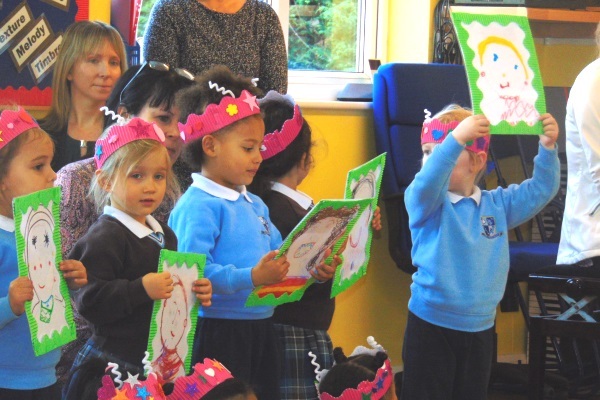 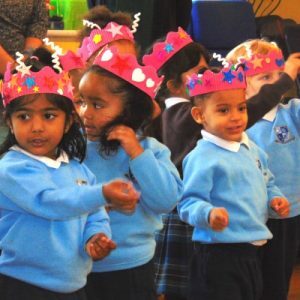 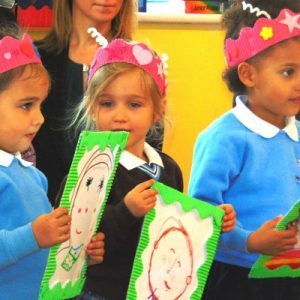 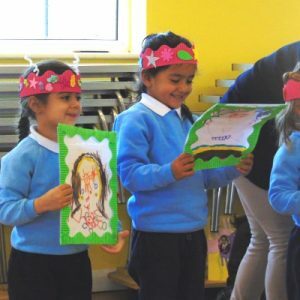 Upper and Lower Kindergarten were the first to perform with a Mothers’ Day rendition of ‘I’m a Little Teapot’, before they all showed off their class work and explained why they loved their mothers so much. 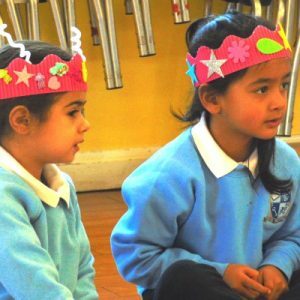 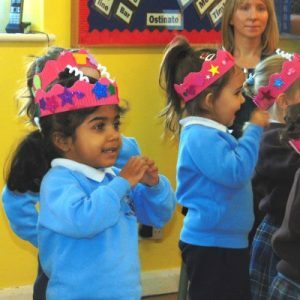 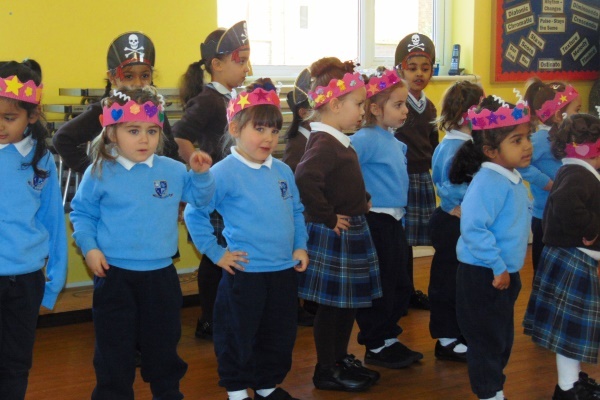 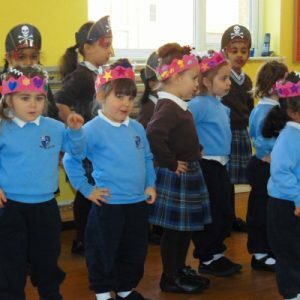 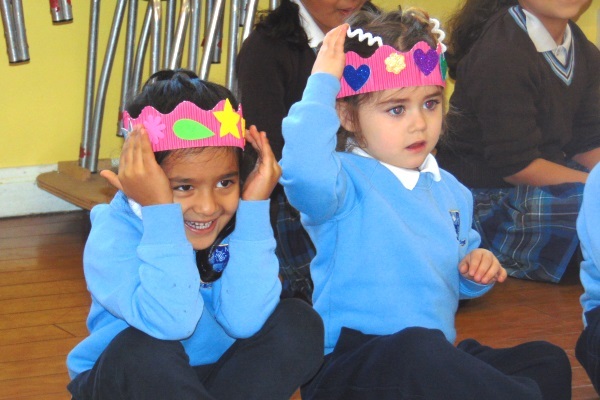 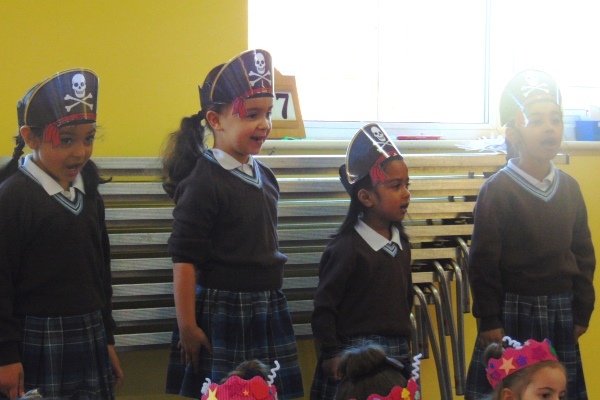 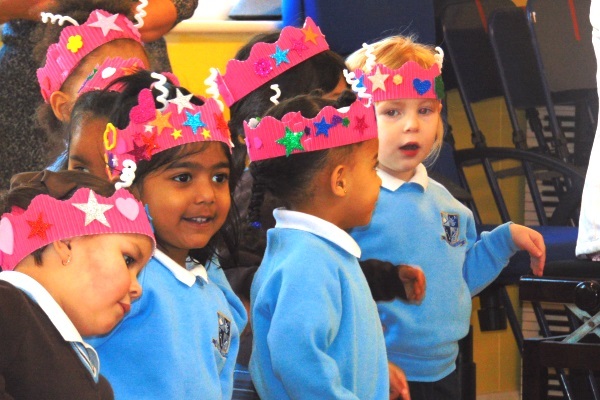 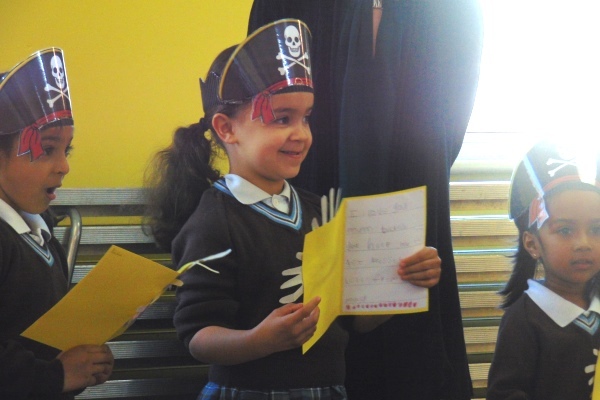 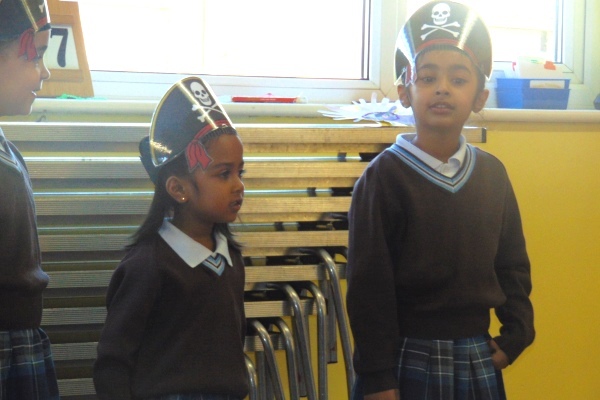 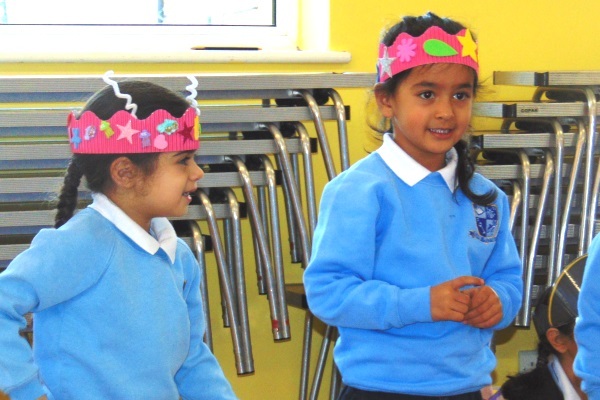 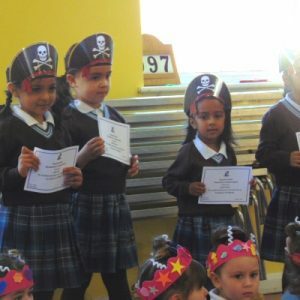 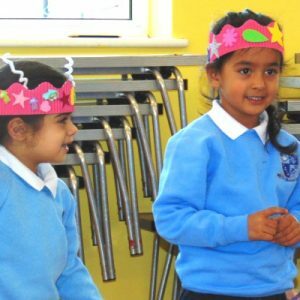 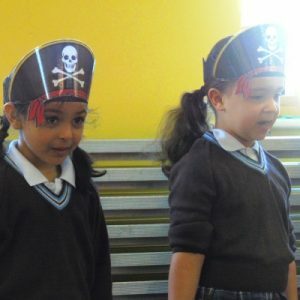 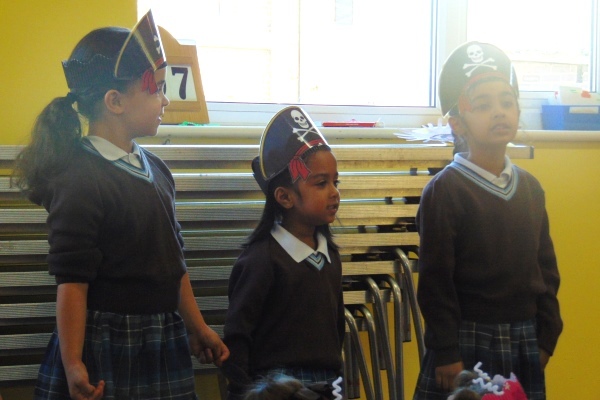 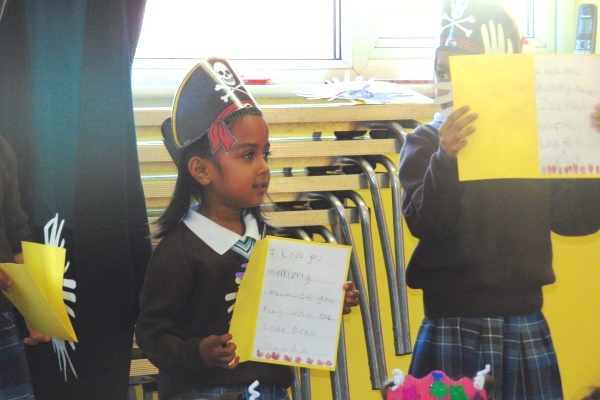 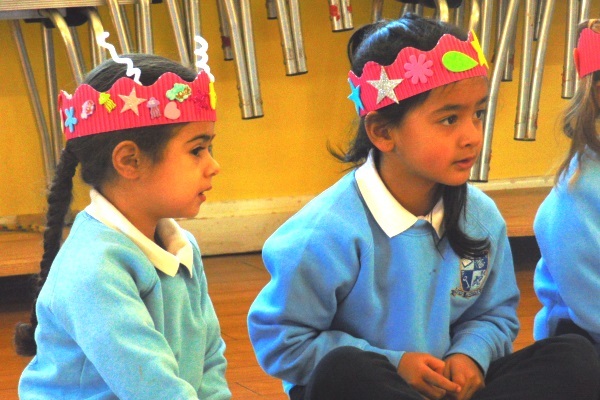 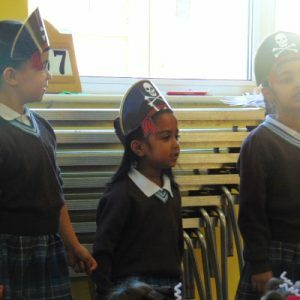 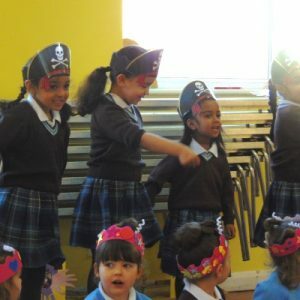 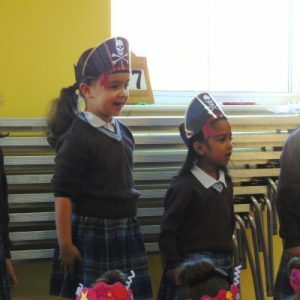 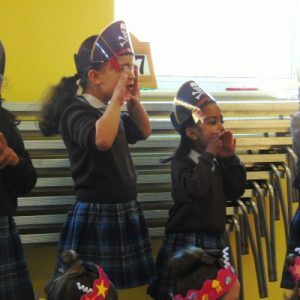 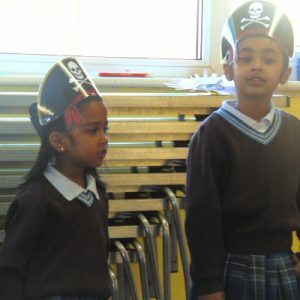 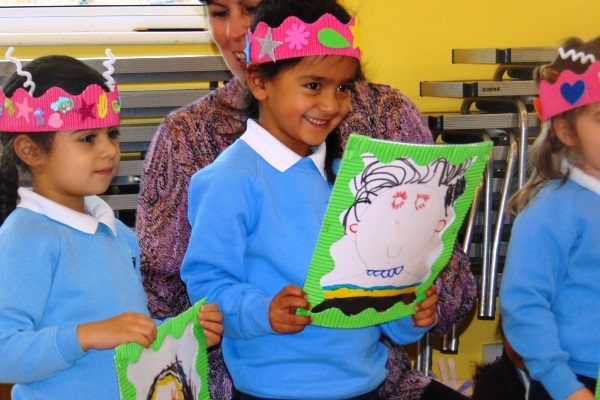 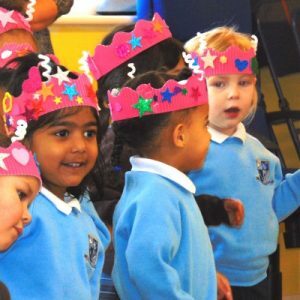 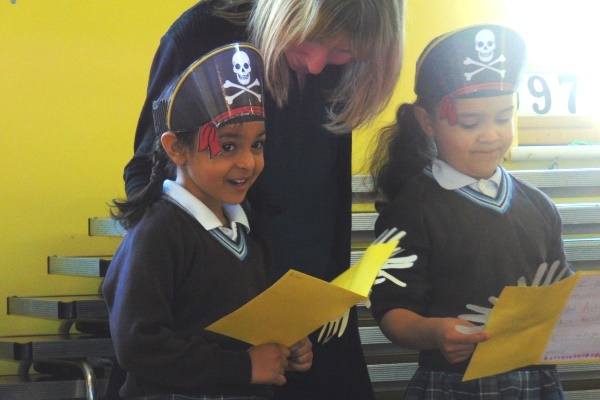 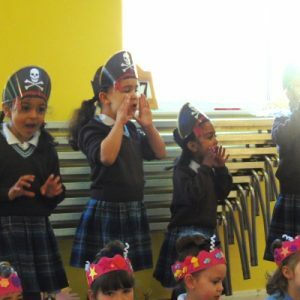 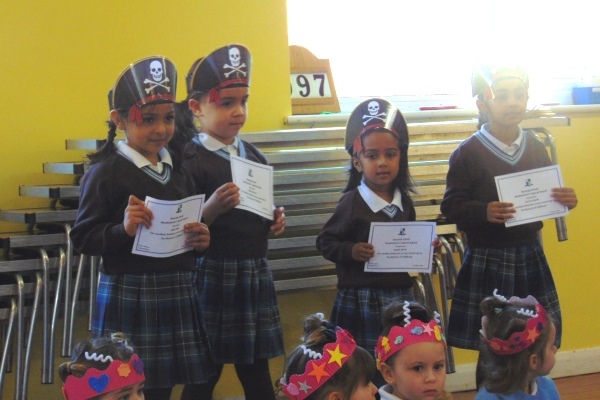 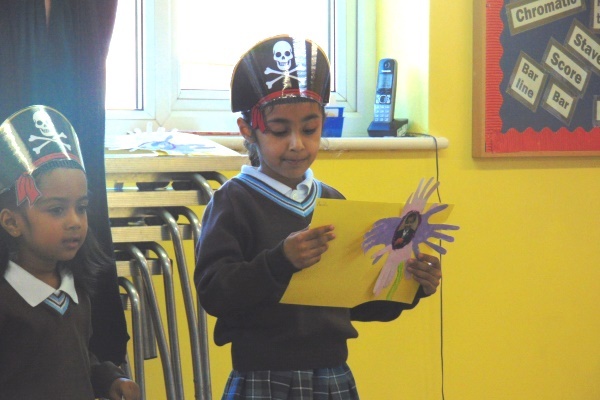 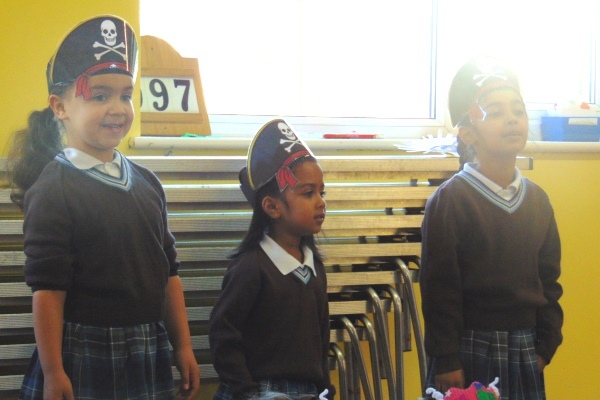 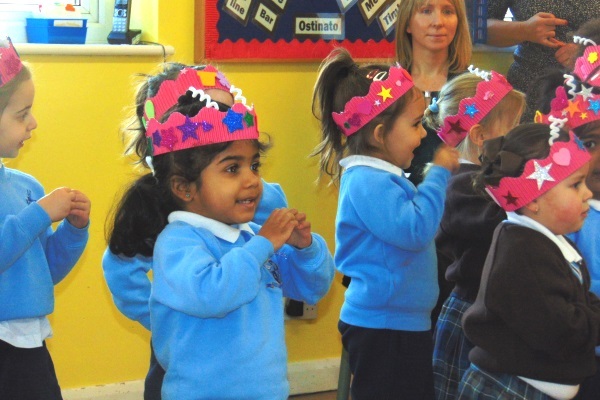 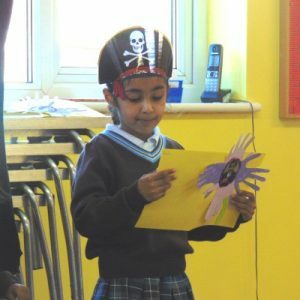 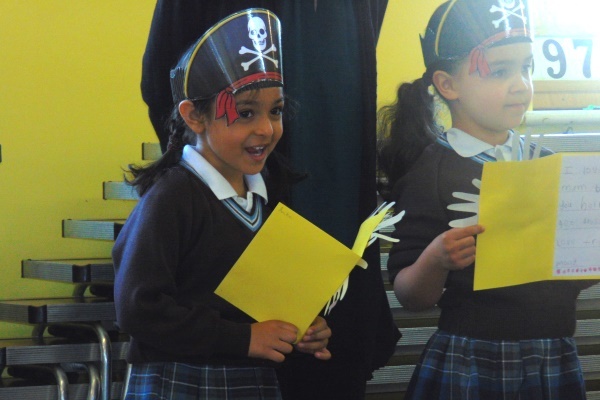 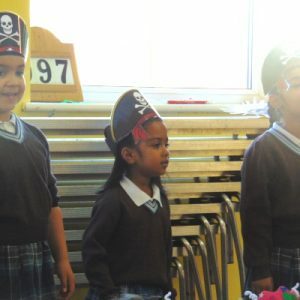 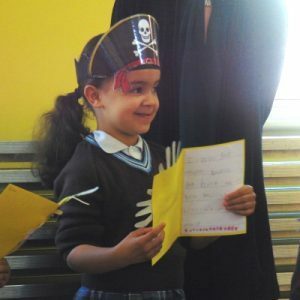 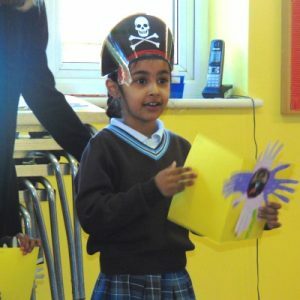 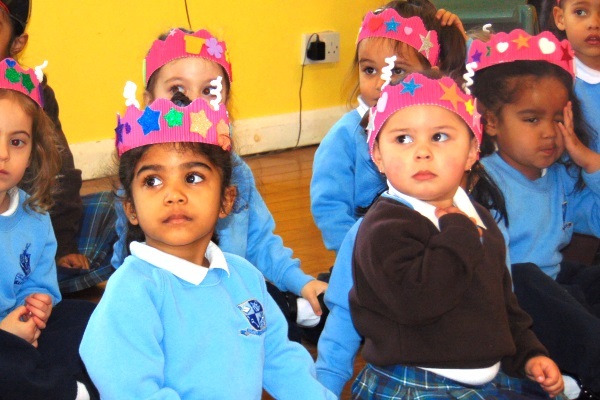 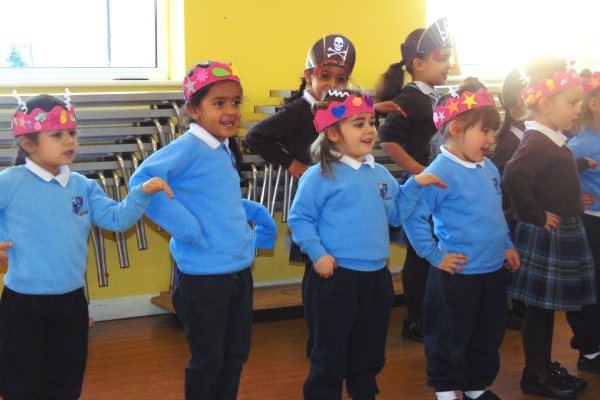 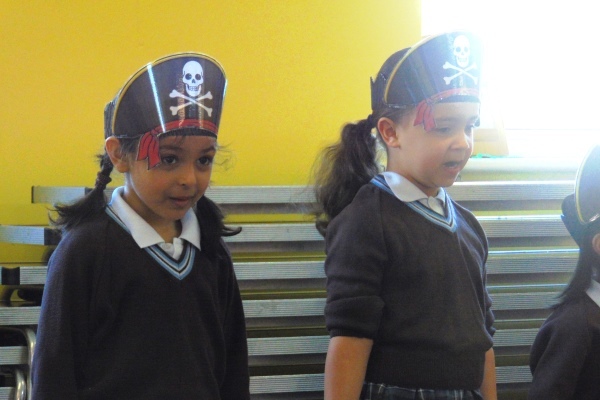 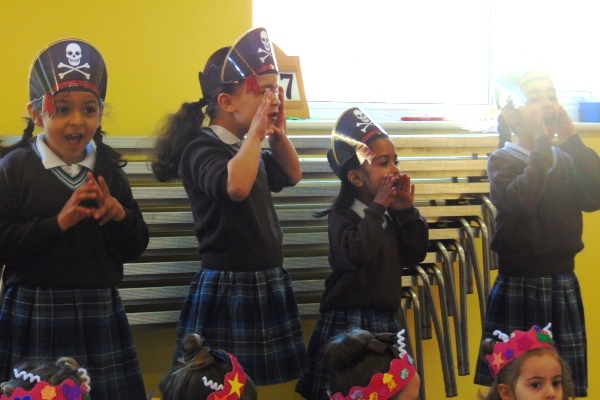 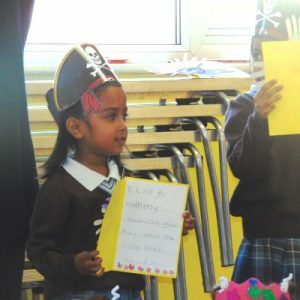 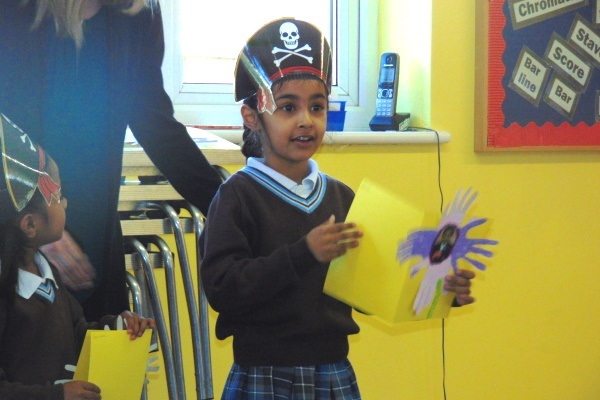 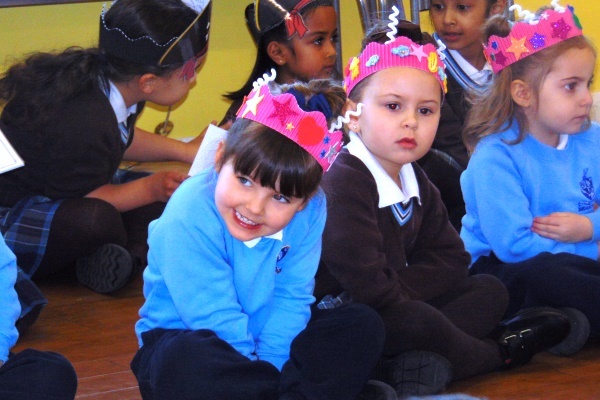 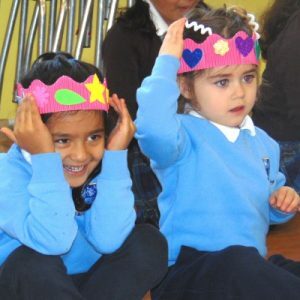 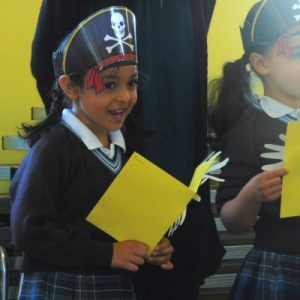 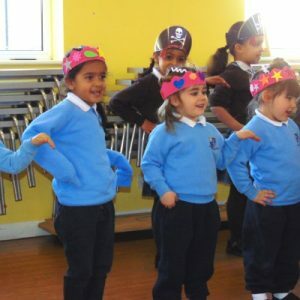 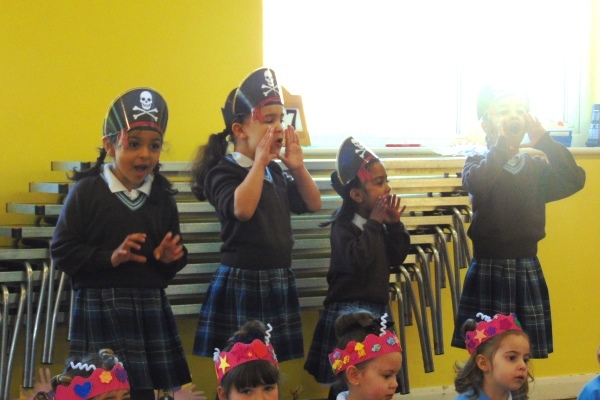 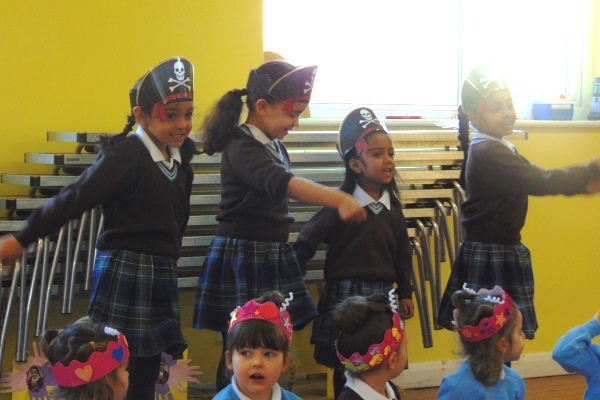 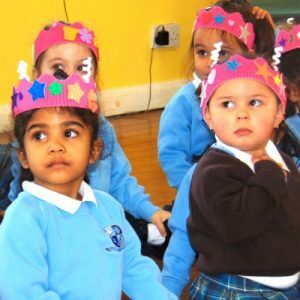 The Reception children donned their pirate hats and sang a song about being a pirate, complete with actions! 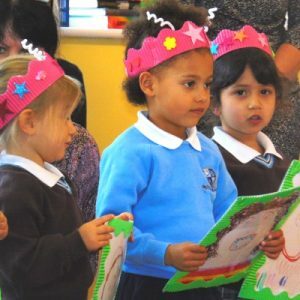 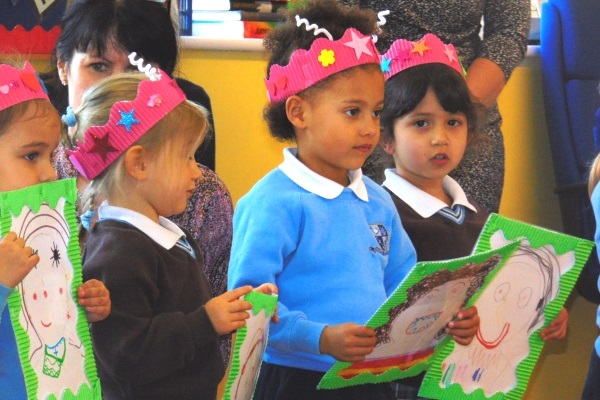 They then read out their Mothers’ Day cards, much to the delight of the audience. 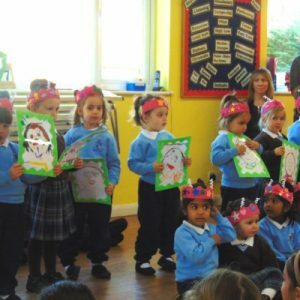 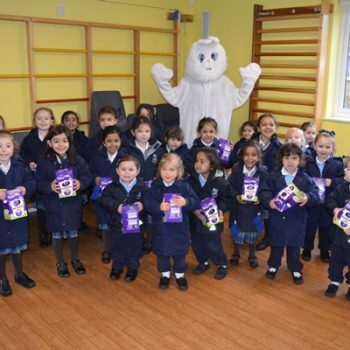 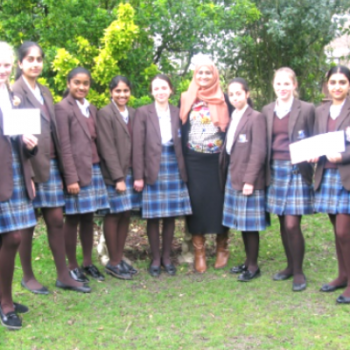 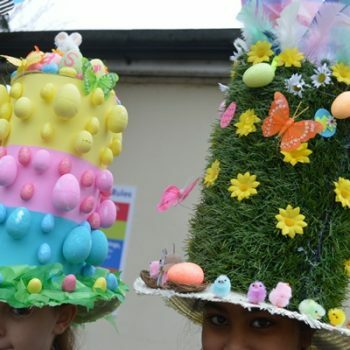 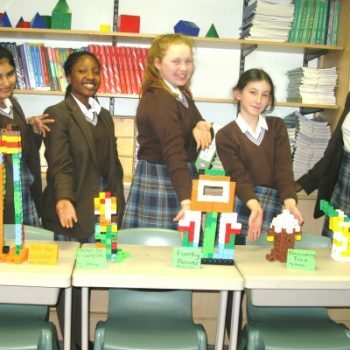 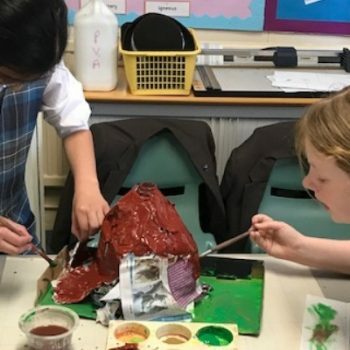 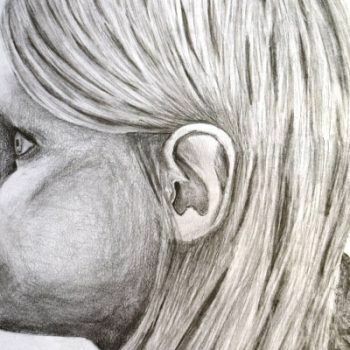 Well done Early Years!